Product Description Available in Brass or Sterling Silver plated Wood Duck belt buckle attached to a high quality, genuine English bridle leather belt. Very nice! 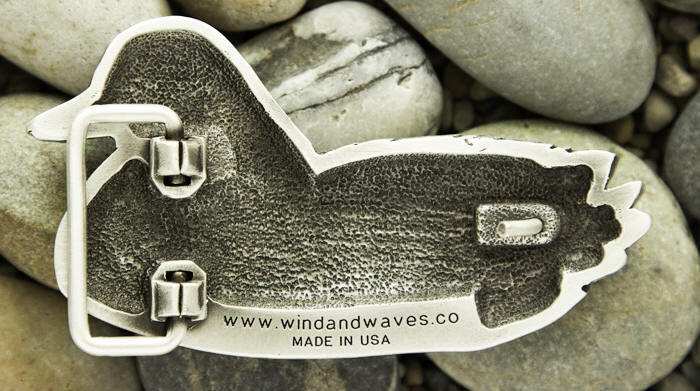 Both pieces are made in the U.S.A.
� Buckle Dimensions: approximately 3.75" x 2"